When you sit in the same position for a long period of time it strains the spine. The Sit'On'Air cushion has a unique shape with two functions. 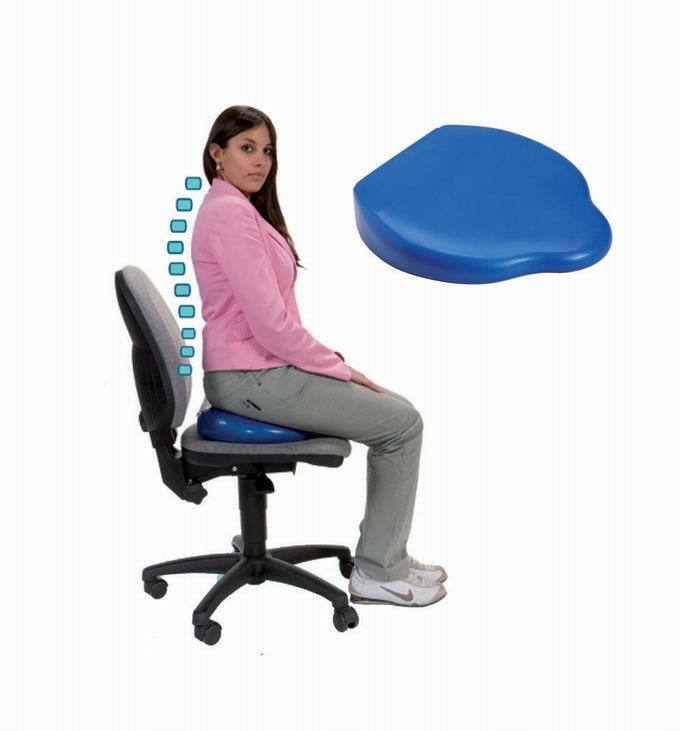 Use by placing the 'bump' towards the back for a relaxing position that relieves the low back. Place the 'bump' towards the front of the chair to create a dynamic and active position for sitting exercises. 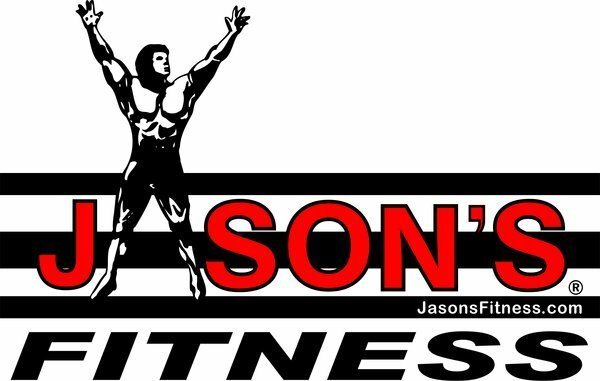 Note from Jason: "I have personally been using this product and I have been blown away how something so simple can work so well. Everyone should have one of these in the chair in front of the computer!"